With the support of UGC funded teaching and learning project “Developing Active Learning Pedagogies and Mobile Applications in University STEM Education”, we are now able to develop “WeBWork at U-STEM”. WeBWorK is an open-source online homework system for math and science courses. It allows teachers to select problems from the problem Library for students to complete their assignment over the web, and students can receive immediate feedback on the correctness of their answer. And “WeBWork at U-STEM" is a user-friendly new platform that enables teachers and students without programming background to use WeBWork. WeBWork at U-STEM is free for university teachers in Hong Kong. 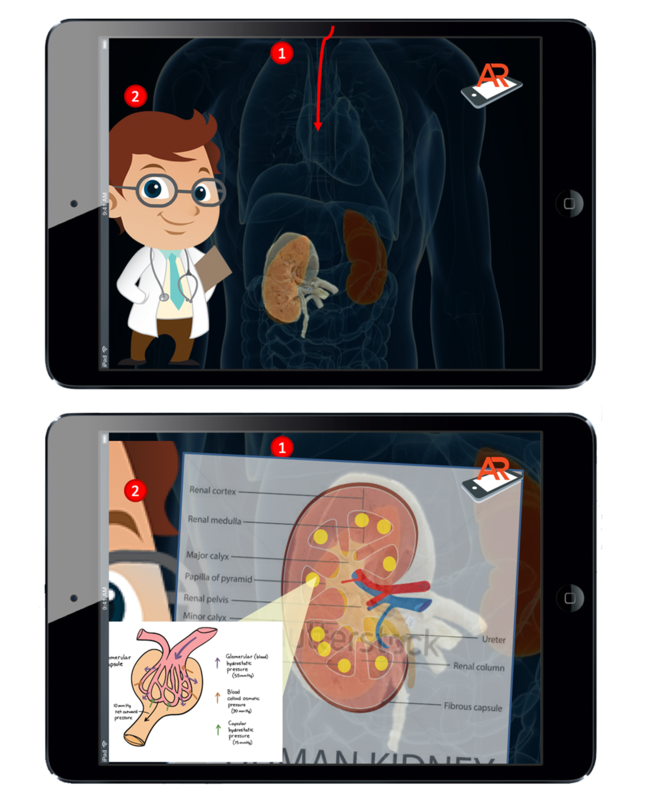 STEM Courseware Storyboard “Virtual Human Organ - Journey of Drinking Fluid to Urination in our body"
In this project, we adopt augmented reality (AR) technology which provides an excellent sight stimulation in the development of a virtual e-Learning tool (VET) called “The Virtual Human Organ – Journey of Drinking Fluid to Urine in our Body". This VET not only enhances students' visual understanding of a physical processes involves but also stimulates students' acquisition of knowledge within this pre-set simulated environment for the active learning. The project outcomes can indicate whether this technology shall be reinforced in other related topics in Biomedical Sciences. The foundation chemistry courses play a crucial role in programmes run by the various science and Engineering departments. However, the development of these foundation courses met new challenges with the recent implementation of the 4-year curriculum and the Hong Kong Diploma of Secondary Education (HKDSE) framework. Because of the vast differences in secondary education that students receive, it is exceedingly challenging to construct foundation courses that effectively prepare them all for their subsequent classes whether in chemistry departments or in other departments. 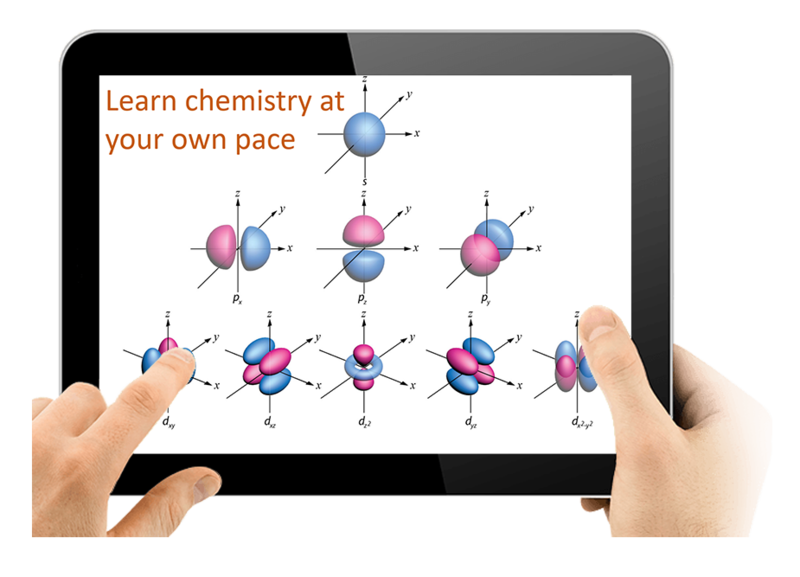 To resolve this issue, we aim to provide online videos of Chemistry lectures to the students so that they can actively study the relevant materials at their own pace. To evaluate the effectiveness of these videos, exam questions based on the video materials can be asked and the corresponding usage per-student basis can be studied. 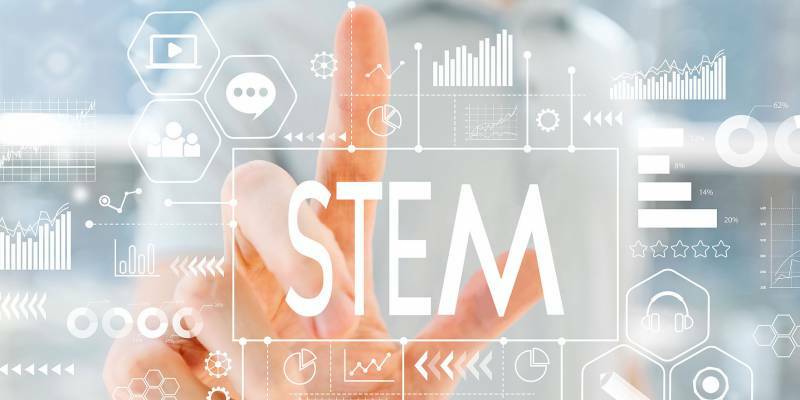 The knowledge learned from this project will facilitate the application of eLearning strategies to other advanced chemistry courses, and will provide invaluable information for other general educational activities in Hong Kong.